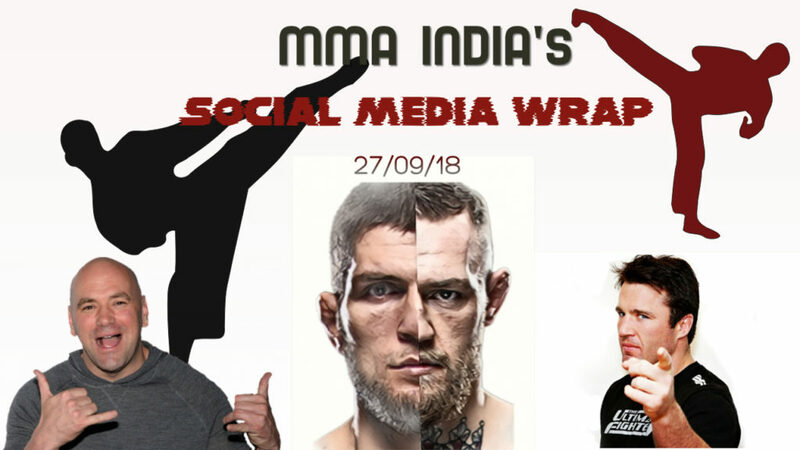 It has been a hectic past week in the crazy world of MMA, with Jones’s reduced sentence and the presser for UFC 229, so lets delve into the matrix. Finally Jon Jones got his verdict and it came with mixed reactions from the MMA world. Turns out Jones typically found a way through, with a stipulation that no one has ever used before. 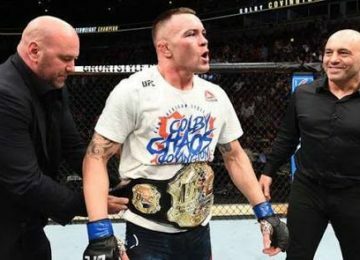 Jones' 15 months is based on a 30 month reduction for evidently turning in another fighter and/or coach and/or supplier to USADA, along with a small 3 month reduction based on the circumstances of his failed test in general. This is, to my knowledge, the first time any UFC fighter has chosen to avail themselves of section 10.6.1 and turn "states evidence" to reduce their suspension. It's a very substantial reduction as well, so I doubt this is just a case of giving a name, it'll be more than that. Worth noting that early in his UFC career Jones used to talk about turning in other kids for smoking weed, and called himself "kind of a snitch." Guess he was telling the truth, there. This is why he is considered by many the GOAT. Many fighters were very welcoming of the decision. Some fighters were however not very impressed with the decision. Finally Khabib Nurmagomedov and Conor McGregor were locked in the same room together, and it made for some fireworks. Conor tried his best high school bully impression. Khabib had his moments as well. Khusein Khaliev, a Chechen fighter, sent out a stern warning to Conor, for bringing up their leader Ramzan Kadyrov. Eryk Anders might have lost in a gutsy yet gruesome fight against Thiago Santos, but he seemed to take the L lightly. Not sure what I have to do to convince my friend @Spencerisfresh to let me take his wheelchair for a test drive! Imagine if it was Jon Jones..
Donald Cerrone might be a doubt for his much anticipated bout with Mike Perry. Activities like these, might be the reason why Cowboy finds himself in these situations. Slippery when Wet! Barefoot’n with my BFF @rocker_steiner he’s not allowed to Wakeboard with me anymore because he got WAY WAY better then me so now we are limited to our water activities 😎. If you thought you had seen enough..
Tony showcases his inner Spidey Sense. Can anyone hate this crazy warrior? Nate Diaz has introduced his own division it seems. 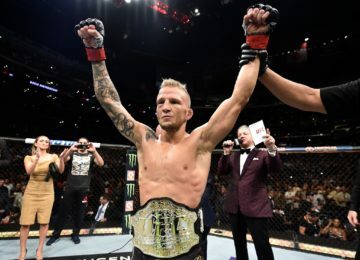 and ‘The Diamond’ Dustin Poirier will share the octagon in the monumental clash. Ariel Helwani reacted to the shakedown of the UFC divisions. Nate and Dustin: that’s it, we’re fighting for the 165-pound belt at MSG and that’s all there is to it. And, that’s a wrap for now.